Because everyone's needs are not the same, it is best to consult one of our skilled agents in Indio to help assess your needs and find the insurance policy that is right for you. Homeowners insurance in Palm Desert provides financial protection against disasters. A standard policy insures the home itself and the things you keep in it. If you don't own your home, you can still get protection for your property and your liability or legal responsibility with a renters insurance policy. Contact us for more information and to get an affordable renters quote today. 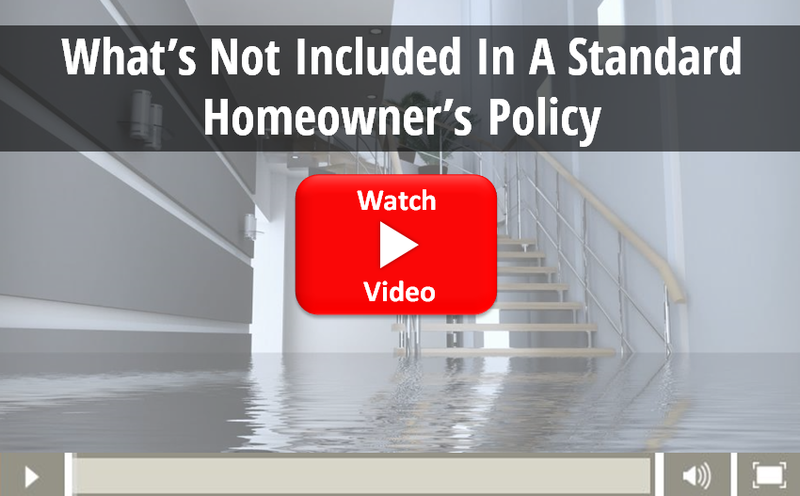 What is NOT Covered Under the Standard Homeowners Policy? Damage caused by most disasters is covered but there are exceptions. The most significant are damage caused by floods, earthquakes and poor maintenance. You must buy two separate policies for flood and earthquake coverage. Maintenance-related problems are the homeowners' responsibility. In Indio, it's not a bad idea to purchase a flood insurance policy in addition to your homeowners insurance policy to protect against Indio flash floods. 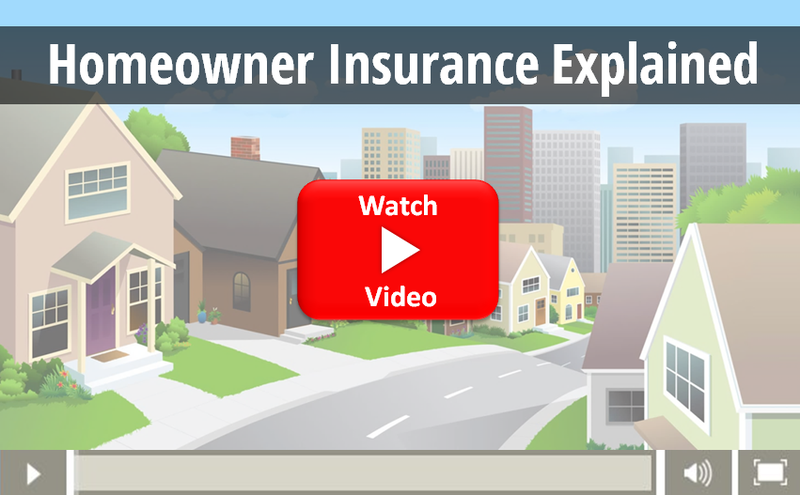 Why do you need homeowners insurance in California?